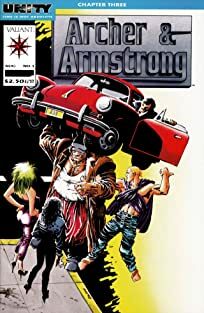 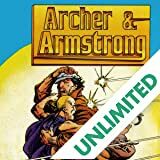 Archer & Armstrong strike at the heart of an extra-dimensional conflict! 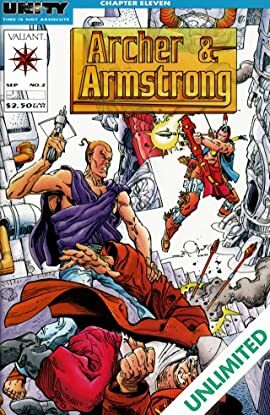 But as Armstrong rediscovers the fighting skills that served him so well, Archer ponders the twin destinies set before him. 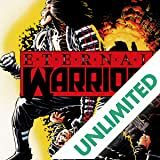 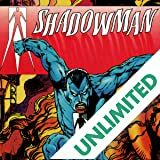 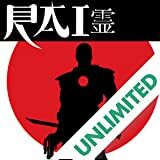 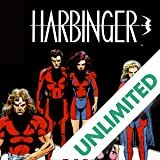 Will he become a great philosophical leader of the future or the Valiant Universe's most deadly assassin?